Comes as museums like The Met, Guggenheim and Tate stopped taking donations. 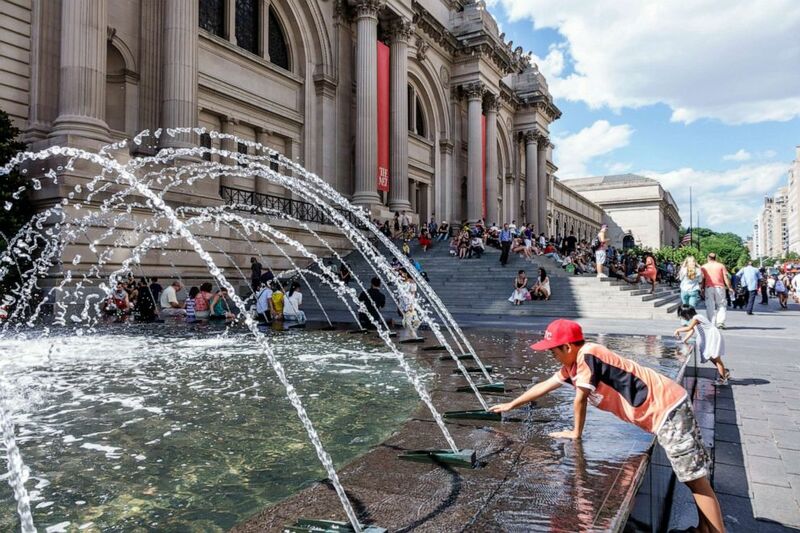 (STOCK PHOTO/Getty Images) The Metropolitan Museum of Art in New York. 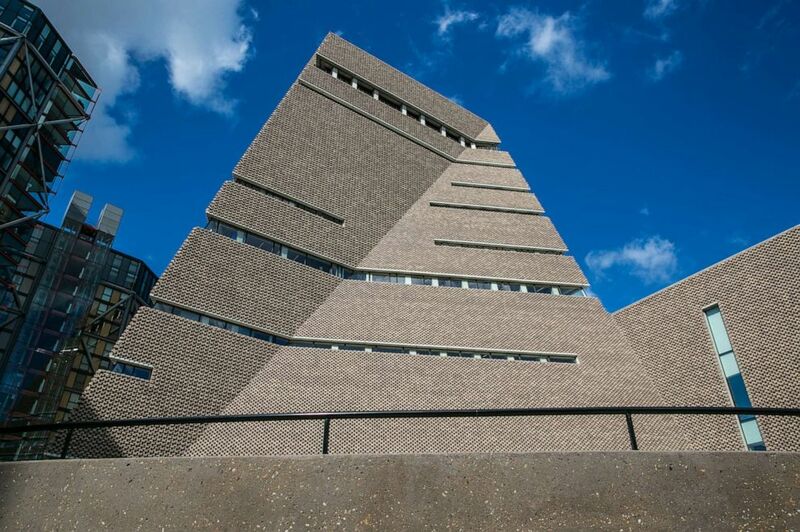 (STOCK PHOTO/Getty Images) The Tate Modern Museum in London. 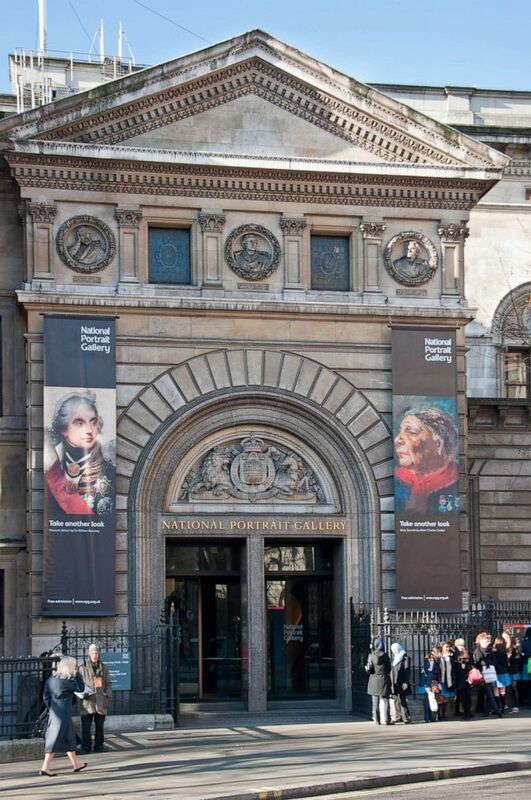 (STOCK PHOTO/Getty Images) The National Portrait Gallery in London.